Woah, I missed a lot, forgot to bookmark this one. I appreciate you all for bringing up very valid concerns. I'll look at running a lead test soon, the most accessible locally are intended for paint testing. There's the 3m Lead Check which is proprietary, and the Resene lead test (Sodium Sulfide). Sodium Sulfide sounds a better option. I don't think I have the capability to run a quantitative test. I checked the majority of supliers on Ali and also the ones you had. 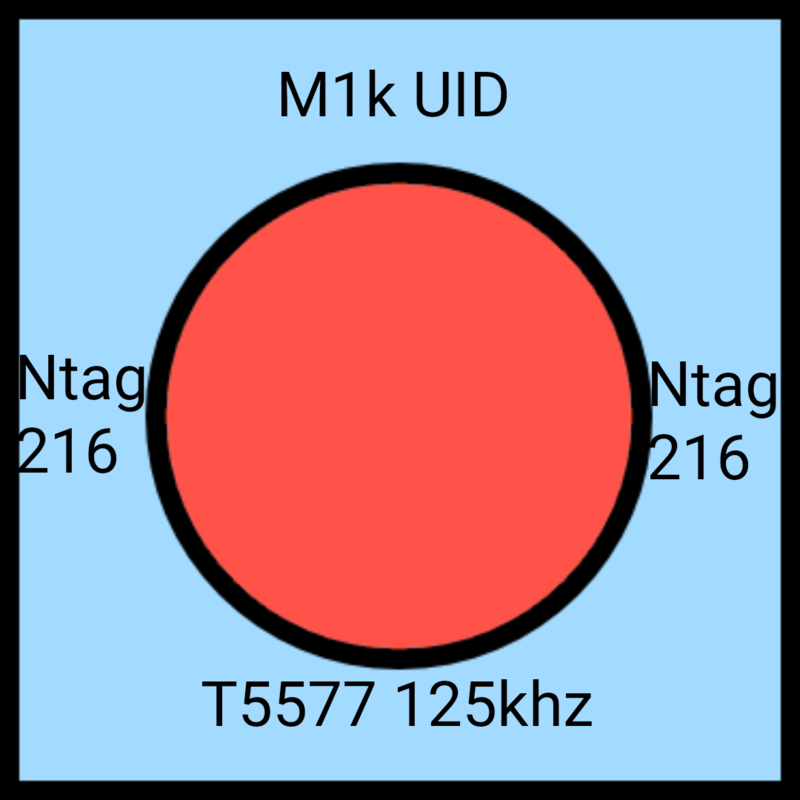 At the Ntag216 products there are pictures with ISO 11784 and 85 which is 134.2khz. So now I'm confused, false publicity, wrong typo or I'm just noob? Can't open the pic from site. @rodanco those sellers usually have hundreds of products. They make one or two pages then copy and paste for all the other products. Seems like they just didn't care check the info was correct. Could also be false advertising, these tags are for animals and FDX-A, FDX-B,ISO 11784/85 are a big part of that industry. I'd stay away from those standards because there is very little DIY equipment available, and you need a reader that can deal with the encryption. 125khz or 13.56mhz will give you the most versatility. Unless of course your goal is to get chipped and have a vet scan you...then everything I said is pointless. Best is to always question the seller and get the info directly. Later I will post my story and trouble so far regarding that. I can't see your photo btw. After an hour there was no visible color change. The test paint sample from the kit did turn dark black. Added bonus I now know my very old flat isn't painted with lead paint. @rodanco I just ment that the animal specific encodings used will be a pain for reading/writing. I was looking at a 134.2khz with 'memory' also but couldn't find equipment that said for sure it would write to the memory section. For the ring you prefer the capsules over open coil? Changing the coil shape will change the resonate frequency but I'm not sure how much in your case. If it is only a little then you lose a little range, if it changes to much then the chip won't get power. If you could recoil the antenna then you could keep the range. it will be a cool project. Maybe open a new thread for it to keep all the ideas together. Have you ever seen just the IC chips for sale, without antennas or pcb? Good idea, will create when I get the products and start on it. @rodanco I mean only the little black microchip with nothing else. So far I've only seen the same as you, so if we wanted to make our own circuits we would have to take apart tags or cards. Also tried looking for capsule antennas but couldn't find the correct type. Sorry for asking again...capsule antenas? What exactly do you mean by that? 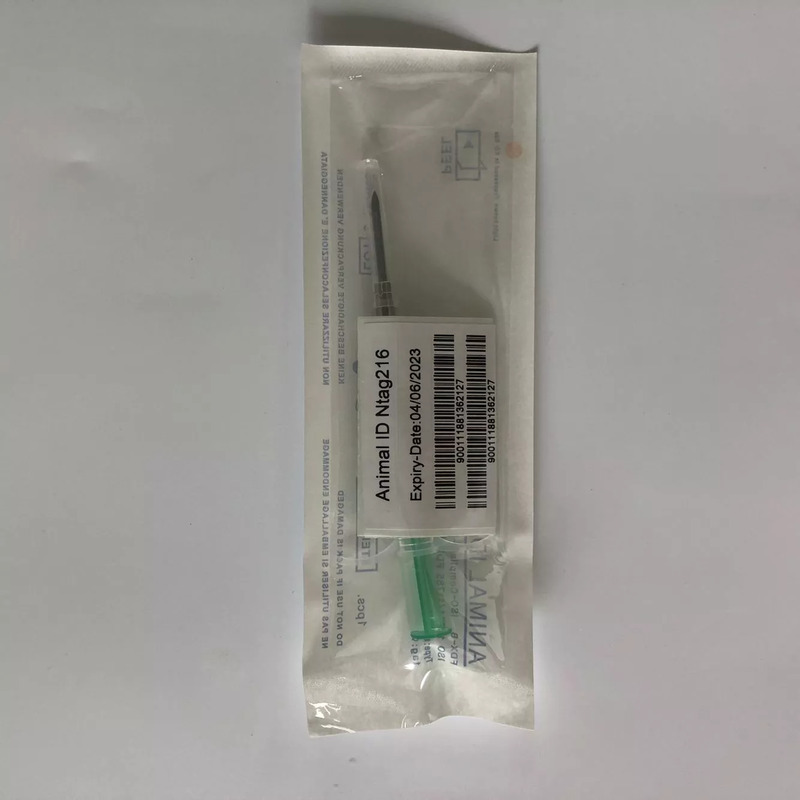 Ps: spoke with a guy from asiarfid.com, they have a lot of implantable products, take custom jobs and they dont seem shady...would be cool for someone to make tests on some of their products.